We have IFA all this week, so Android fans best be ready for a ton of fun announcements from companies such as Motorola, Huawei, and Samsung. We sort of already know what to expect from each player, mostly being Android Wear-related, but we are also getting close to Google’s likely unveiling of two Nexus devices. 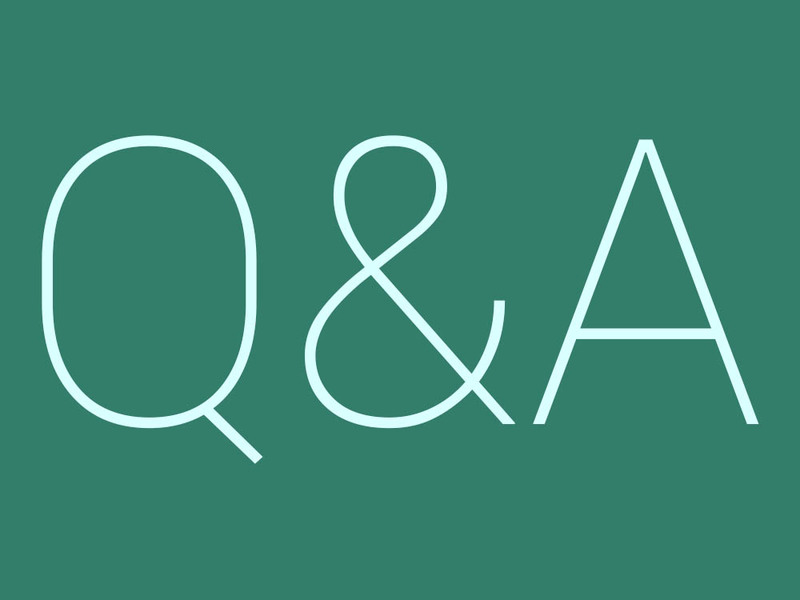 The Q&A Sessions are your chance to ask us anything that might be on your, whether it be Android-related, non Android-related, and everything in between.